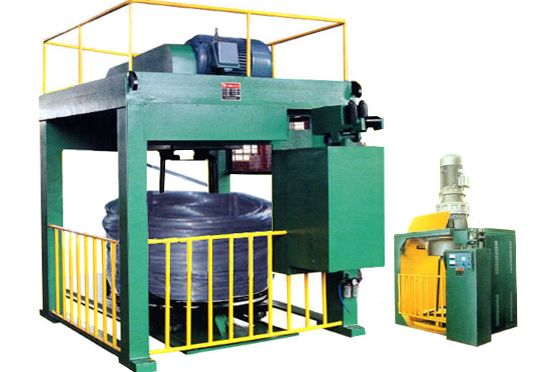 Vertical type wire drawing machine is designed to specialize in metal wire second stage processing, it complies with the conveniences of wire drawing smooth procedure. 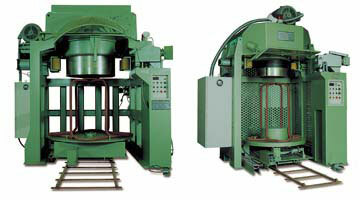 This machine possesses both functions of wire drawing and wire coiling. The wire is drawn and then automatically coiled into the carrier below.Model ABE is easy to operate,it saves time and labor, with good efficiency. 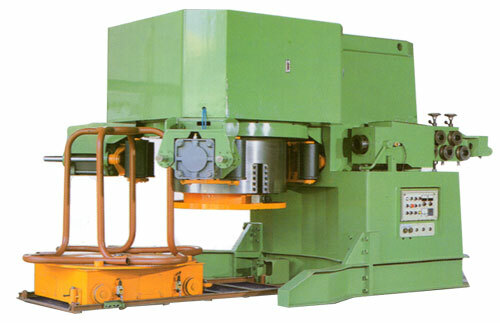 Model ABE covers wide ranges, such as fastener wire, copper wire and various kinds of steel iron wire drawing and wire coiling and also surface brightness operation. Suitable materical: Copper wire.head steel wire.soft steel wire. Stainless wire and other metal wire.